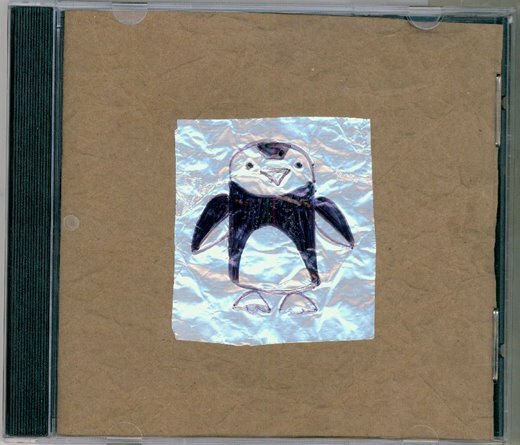 Many thanks to Rebecca for putting together the inaugural Penguins mix, and making a hot CD that's sure to keep us warm as autumn turns to winter (as it is beginning to do up here in New York at least). "Cantamilla" is an excellently funky track and sets a tone for the mix. It's really fun. Brazilian Girls and Pizzicato Five always welcome. The end is nice and quiet - thought "So Are You To Me" was sublime. Ending with Satie's Gymnopedies also a sweet touch. interesting and a great addition to my cd collection. I will definately be looking into some of those artists! I'm taking Penguins Volume 1 on road trip this afternoon to Seattle. Thanks for your hard work. I also admired the packaging, very creative. I better start working on next October's disc if I'm going to have one half as nice. I look forward to hearing what everyone thinks of your song selections.